The complicated and sometimes dark friendships between young women have always been a hot topic in the literary world. 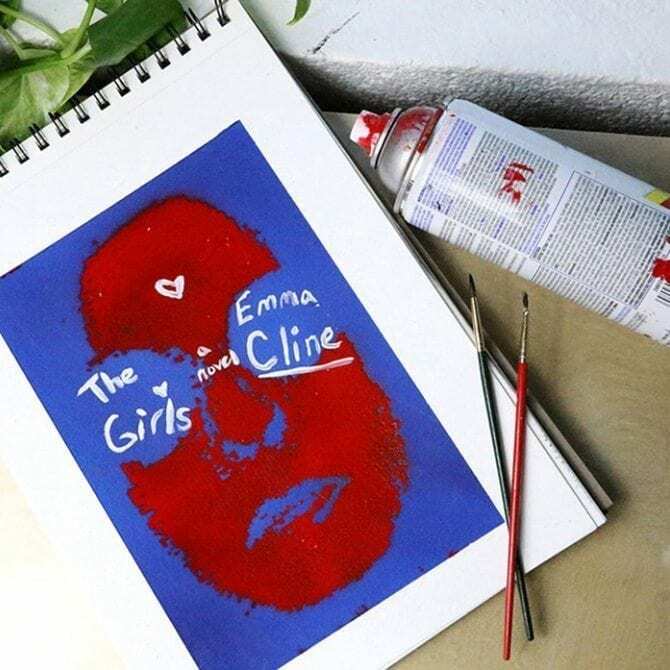 Emma Cline pulled her readers into this world of intrigue, jealousy and love with her instant New York Times bestseller The Girls, and we have been begging for more ever since. The books on this list will satisfy any thriller lover looking for a sinister plotline and compelling characters. Amidst the panic of Cold War threats and the rising suspicion of single mothers, Ava learns that life in the suburbs isn’t always peachy keen. When her son’s young friend goes missing, everyone in the quaint Boston town is suddenly enveloped in a throw of secrets, heartbreak and regret. Discovering the dark world of New York City while simultaneously finding herself may prove disastrous for twenty-two-year-old Tess. This coming-of-age story finds a way to pinpoint the glamorous and dangerous world of being young in an industry where only the strongest survive. Taking on more than a young child ever should, Tess is struggling to mourn the death of her father while making sure her sister, Birdie, keeps sane. Knowing the odds are not in her favor, Tess is determined to keep the remains of her family together, no matter what it takes. When it seems like no one can penetrate young Turtle’s walls, one boy comes along to change her view of the world around her. 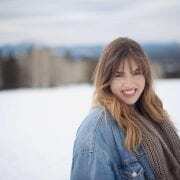 After a tumultuous childhood without a mother and a strained relationship with her father, she is starting to realize that maybe she can escape the life she dreads and become her own hero. August and her young friends knew they weren’t equipped for the dangers of Brooklyn but dreamed of the bright lights and brilliant buzz of the city anyway. As the girls grow up, they must come to terms with the world they have built around them and the truth behind the most transformative time of their lives: growing up. Elan Gale argues that purely practicing positivity won’t get you where you need to go. Instead of only thinking positively, Gale challenges readers to harness all the negative energy they have accumulated and use it to improve their lives and stay true to themselves because life isn’t always sunshine and rainbows.